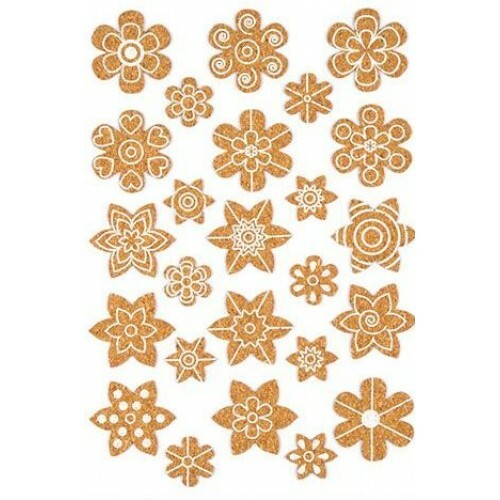 These rustic, real cork flower stickers are ideal for adding an individual touch to a range of items including gift boxes scrap booking, card making, photo frames and more. Each set includes 25 raised characters in sizes approximately 18-35mm. 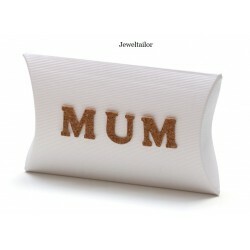 Supplied individually packaged, each character can be easily applied by peeling away from the backing paper and is suitable for card, glass, plastic and wood. These stylish cork flower stickers are ideal for personalizing gift packaging as shown with our white pillow box on the other page and are part of a wider range of decorative craft stickers. These stylish cork stickers are ideal for a wide range of craft and updating projects and are easy to apply and reapply as desired. From personalizing books to home decor, they are a great addition to the craft box. 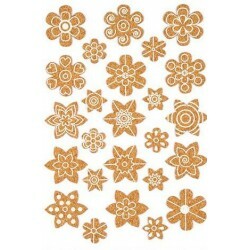 Tags: cork flower stickers uk, flower stickers uk, decorative cork stickers uk, real cork stickers, organic craft stickers uk, flower card making stickers, flower scrapbook stickers, stickers for photo frames uk, large flower stickers for cards uk, cork box stickers, wedding invitation stickers, cork flower stickers uk, cork alphabet stickers london, recycled alphabet stickers.